Save time generating multi-block, structured grids for turbine blades. Learn the skills and techniques you need to efficiently create multiblock structured meshes for turbine blades from start to finish. Discussions will include which topologies work best for these types of geometries as well how to create them. 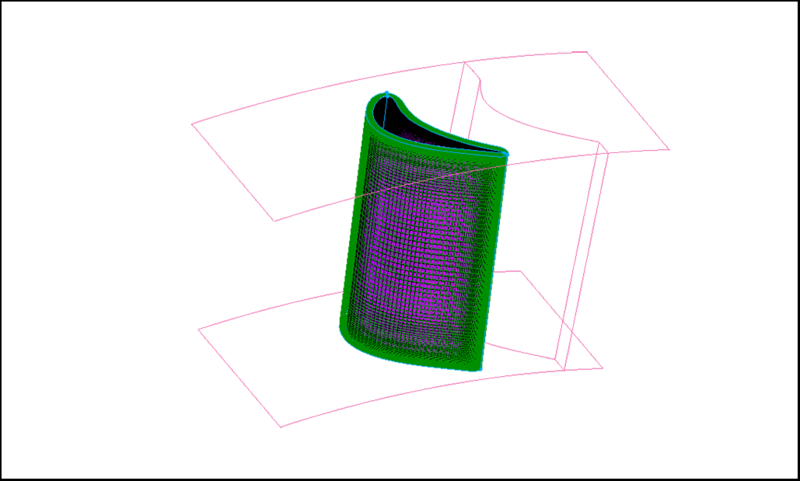 Also, discover how to address common structured grid generation issues that arise and ensure you generate the right high-quality mesh for your application. Erick Gantt is the senior meshing specialist on our Technical Support Team. After earning a B.S. in aerospace engineering (cooperative plan) from the Georgia Institute of Technology in 1987, Mr. Gantt joined General Dynamics, Fort Worth Division (now Lockheed Martin Aeronautics), where he worked for a short time on the National Aerospace Plane Project (NASP) program performing CFD analysis. 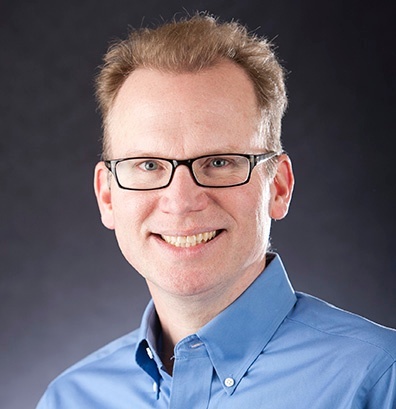 He spent the remainder of his time at Lockheed Martin working in the CFD Group performing CFD analysis for advanced F-16 designs, the F-22 program, and finally the JSF program prior to joining Pointwise in 1997.